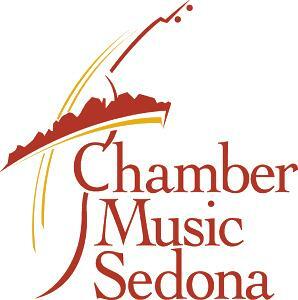 Mission Statement The mission of Chamber Music Sedona is to enrich the lives of Northern Arizona residents and visitors by presenting the finest international, national, and regional performing artists and to promote a love of the performing arts through arts education programs. Services and Projects Presentation of live Sunday afternoon world-class music performances, "concerts for youth" in local schools, concerts at the Library benefitting the community food bank. - Workstation, 47" W on coasters, with electric outlets, pullout keyboard shelf. We need matching funding for our MEAD program, which provides scholarships to young Sedona and surrounding area musicians, particularly ensembles (grades 8-12). They will participate on a Saturday, along with distinguished ensembles and artists. This program is free of charge to them and partially funded by the Yavapai County Community Foundation. We need a Volunteer to make entries into our accounts on social media websites: Facebook, Twitter, etc. They can work in our Office or from their home. Monies donated for the development and creation of a new Website. New members needed to support our organization. Membership levels start range from $50 to $10,000, including a Household Lvl of $70. We have received a response from one Volunteer and still need two more Volunteers to come in on a regular basis to help with Volunteer coordination and pre-event preparations for next season 2014-2015. Most of the tasks will be clerical in nature (including answering phones, mailings and data entry). There will be training during August and September. 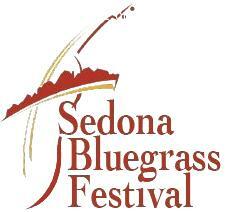 Come and join the team here at Chamber Music Sedona! We are needing to rent office space that is at least 1400sq. ft. to move in after June 30, 2014. It needs to have a restroom, kitchen area, storage space, parking and wired for internet (optional). We need a very eager Volunteer to deliver posters and flyers in the Camp Verde area. You would pick them up at the office in an envelope, showing the names of the businesses that accept our advertising, and then drop them off at each place. When you return to the office to drop off the envelope, you can update us regarding the businesses and you will receive a Voucher for one General Admission ticket to any event in our season (concert or opera), except the Bluegrass Festival.